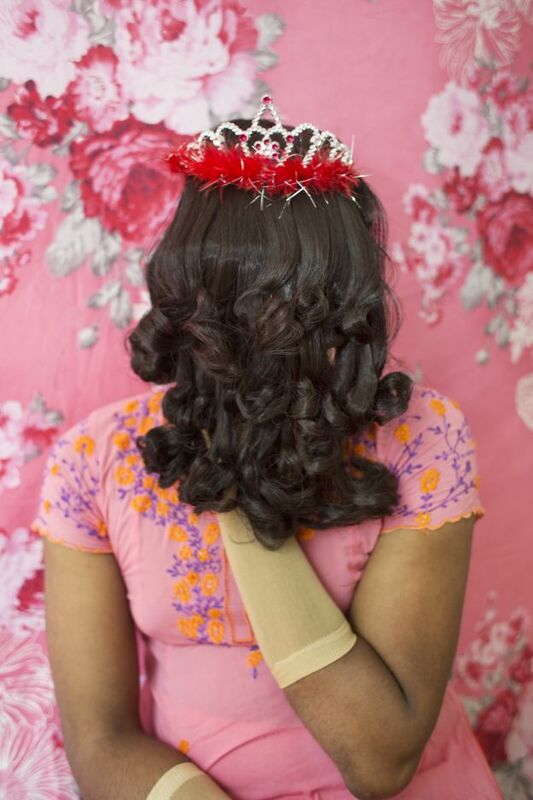 “As women we are often compelled to portray our beautiful selves,” says Habiba Nowrose, a 29-year-old photographer documenting the pressures on women in Bangladesh to be attractive. 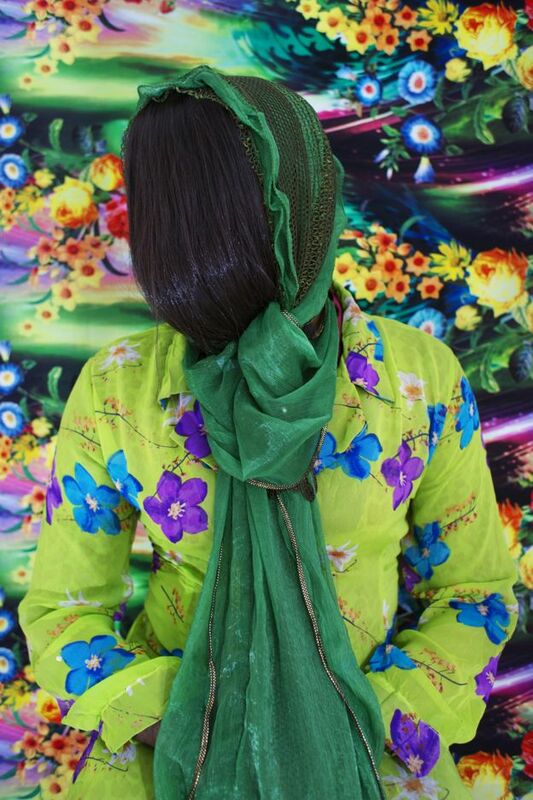 The women in Habiba’s photos look bright and colourful but their faces are entirely covered, representing a loss of the inner self even though outwardly the women have made great efforts to look beautiful. 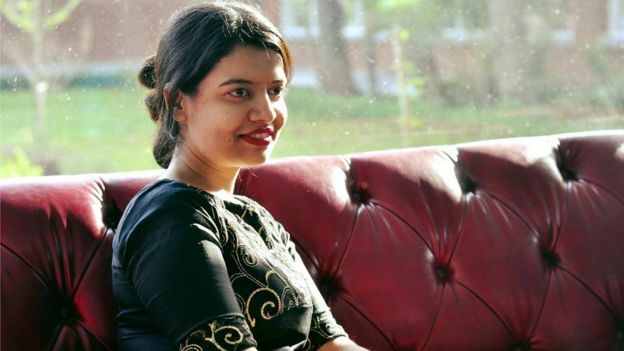 Speaking to BBC Bengali, Habiba said the idea for the series came after a “very bitter personal experience”. 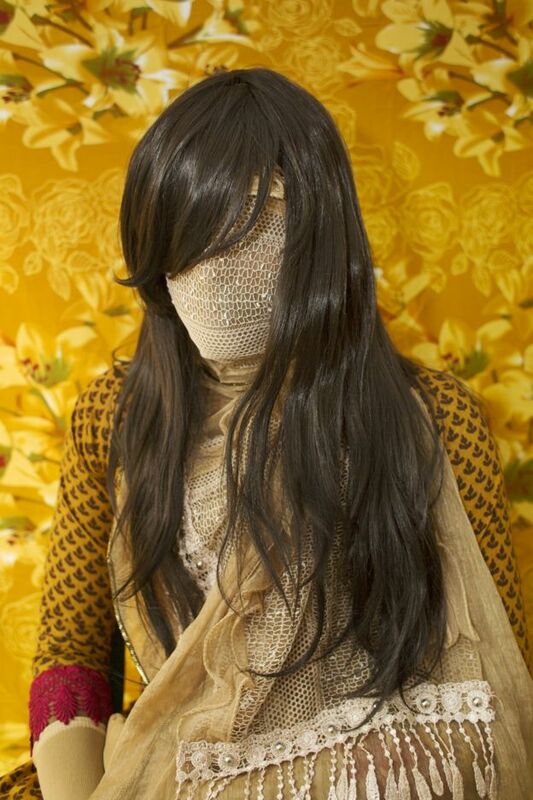 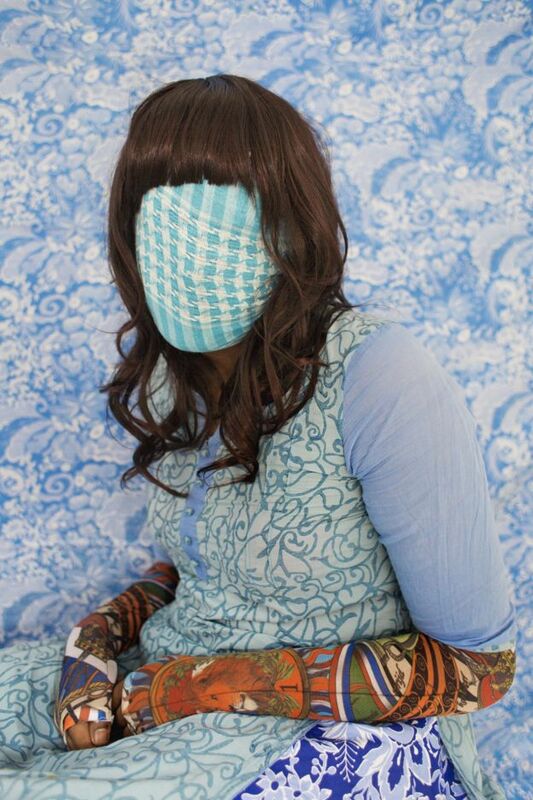 Nearly six years into her career as a photographer, Habiba began her series “Concealed”. 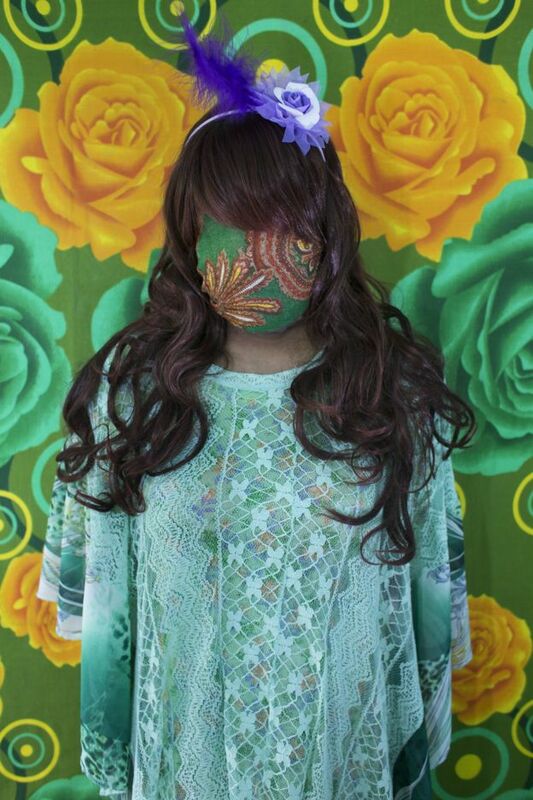 “I started the series as a way of rejecting these experiences and denying other people’s expectations,” she says. 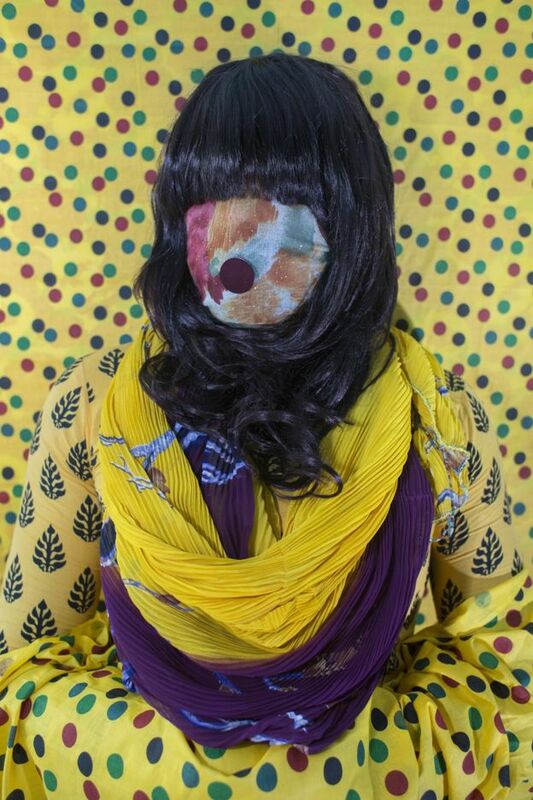 “Maybe it is not yet felt in every aspect of the profession but there are people who value the work women are creating in my field,” says Habiba.